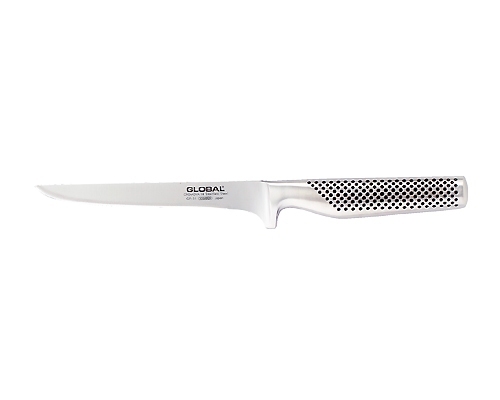 The Global GF Series 6.3 in. 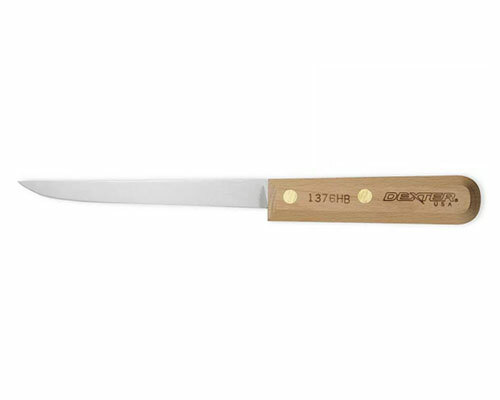 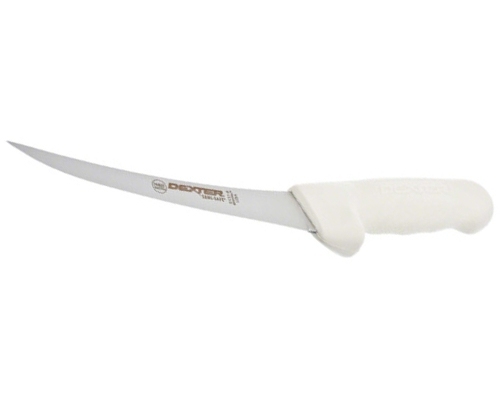 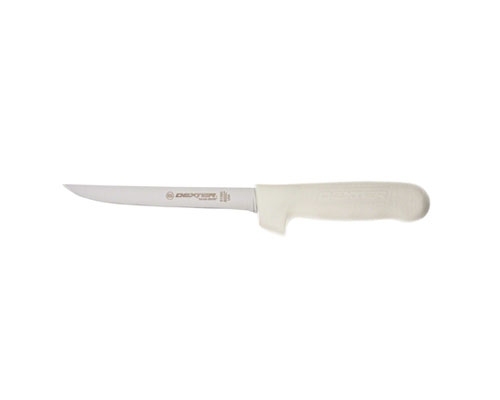 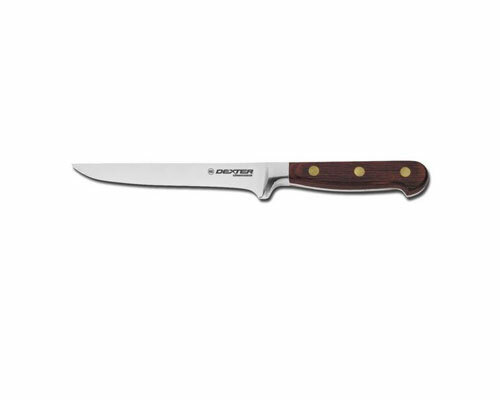 (160mm) Stiff Boning Knife is heavy duty, drop forged for general preparation. 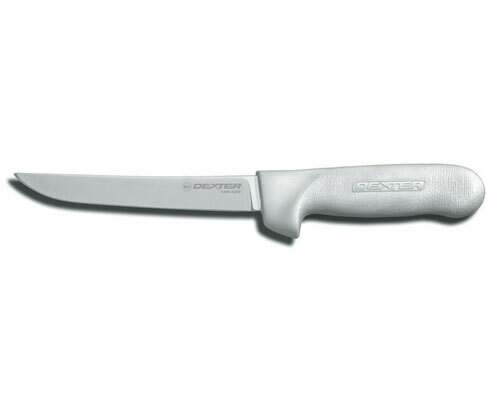 Favored by Professionals.